Here are eleven remarkable portrait series, plus a video interview about a famous 40-year-long group portrait project. 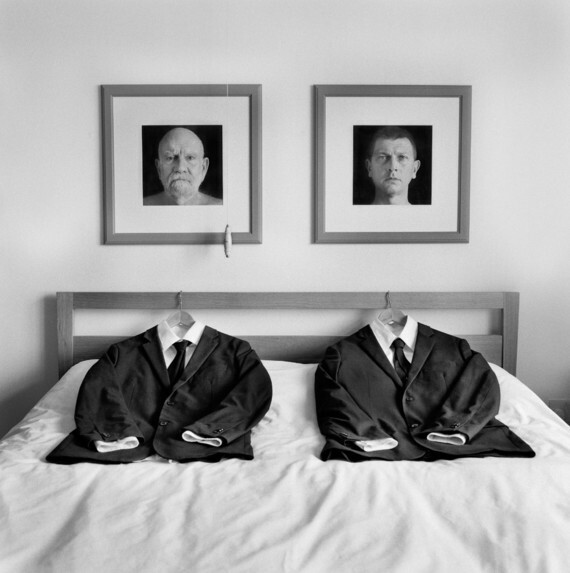 There is a full mix here, from metaphoric photographic portraits, fictional portraits, selfies, as well as intentionally staged self portraits — these are some of the series that were most popular with the readers of LensCulture in 2014. Enjoy! 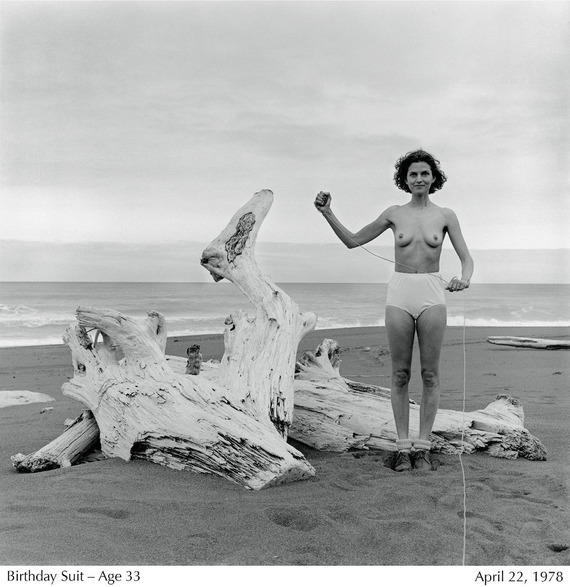 See one woman’s exuberant self-portraits from age 33 till 68; her body changes while her smiling, impish spirit remains youthful and refreshingly engaged with life! Lucy — showing this work publicly for the first time — is beyond a doubt LensCulture’s biggest discovery of the year (it’s been viewed here over 550,000 times, and picked up by media and magazines all around the world). She proves that someone who will be 70 years old next year can still be an “emerging talent.” Wonderful! Self portraits are definitely different from selfies, no matter what kind of camera you use. In the right hands, a single (iPhone) camera and a single subject can yield amazing variety—dive into this luscious series of self-portraits. Czech photographer Dita Pepe uses self-portrait photography to explore ideas of how personal identity can seem to change dramatically in relationship to the other people in our lives and the surrounding circumstances. 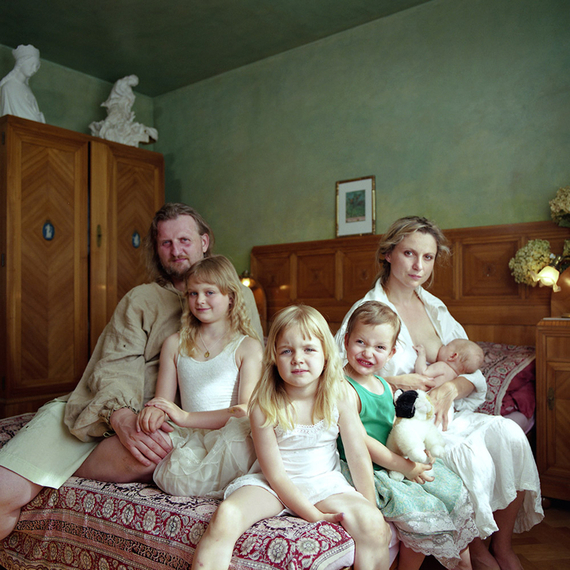 She portrays herself with different husbands, different children, different life situations. A portrait/landscape story of two sisters growing up together, surrounded by nature and love. The story is inspired by a Zen analogy which asks you to try and discover new things in the same forest that you pass through every day. 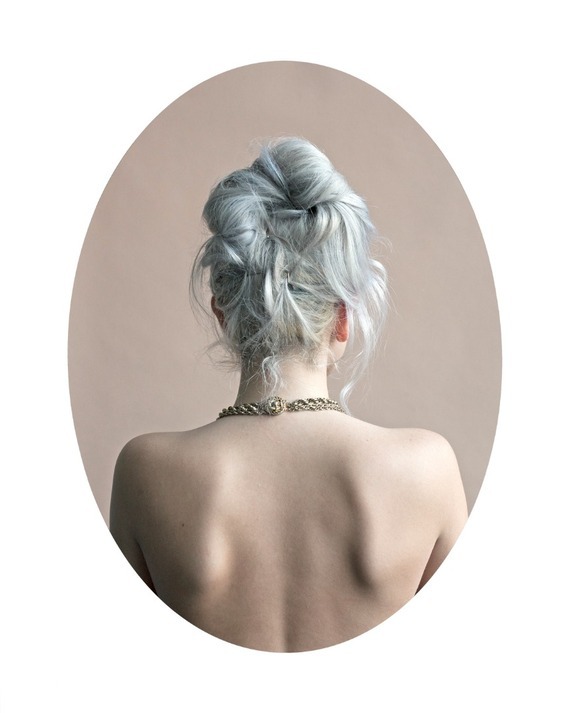 Portraits of young women photographed from behind force the viewer to imagine the personalities based on peripheral details like hairstyles, tattoos and other visual clues. Portraits of 20 Iranian women, some of whom wear the Hijab headscarf voluntarily, photographed through their veils — but behind the veiled lens, the subjects were free to appear as they wished. 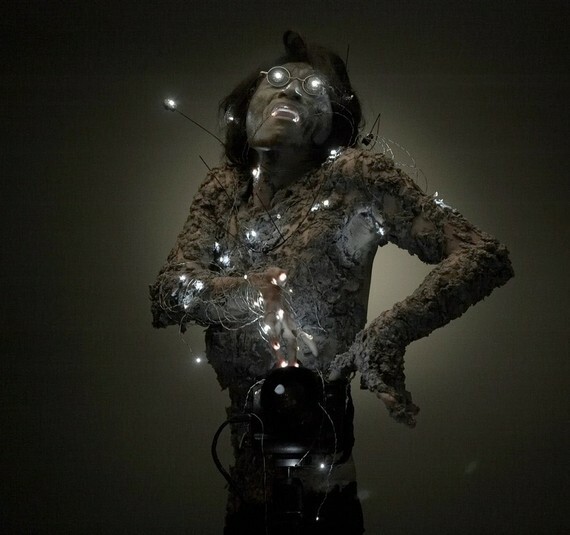 Profoundly human portraits emerge through this conceptual project. How suddenly-single women in Paris deal with emotional relationship break-ups, and all that is attached to that sense of loss. This is another winner from LensCulture’s Portrait Awards 2014. At a time of personal crisis, self portraits can offer therapeutic reassurance that you are indeed alive, that you are surviving in the midst of trauma, and that you can endure. 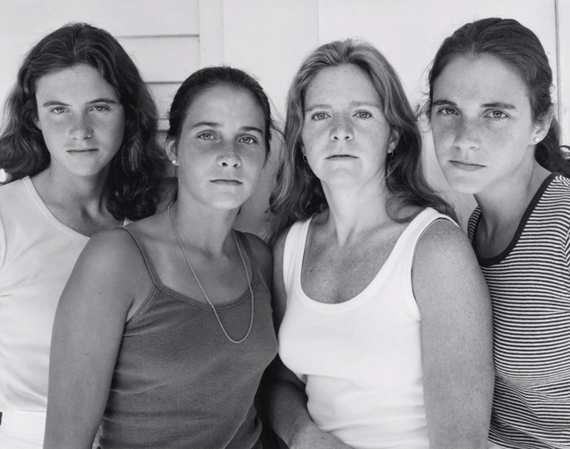 Once a year, for 40 years, the Brown sisters have had their portrait taken—listen to the photographer speak about this simple, yet amazing series of photographs.